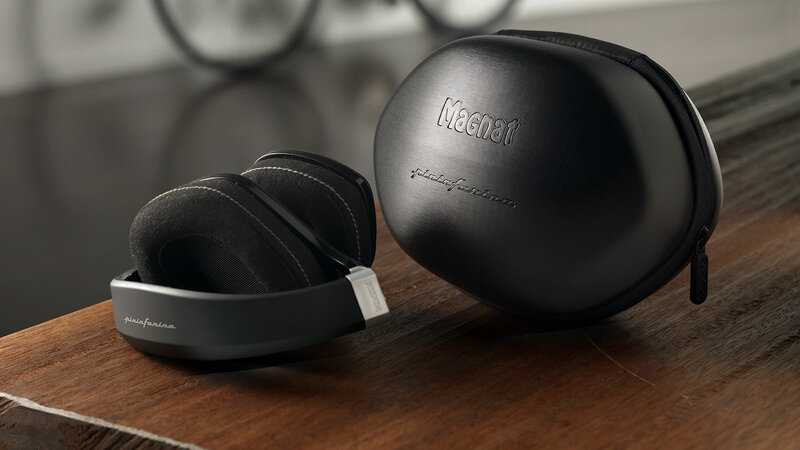 Magnat, one of the leading European brands specialized in the development of high-end audio systems, started a cooperation with the world-famous Italian design-legend Pininfarina to develop a new line of high-end headphones. 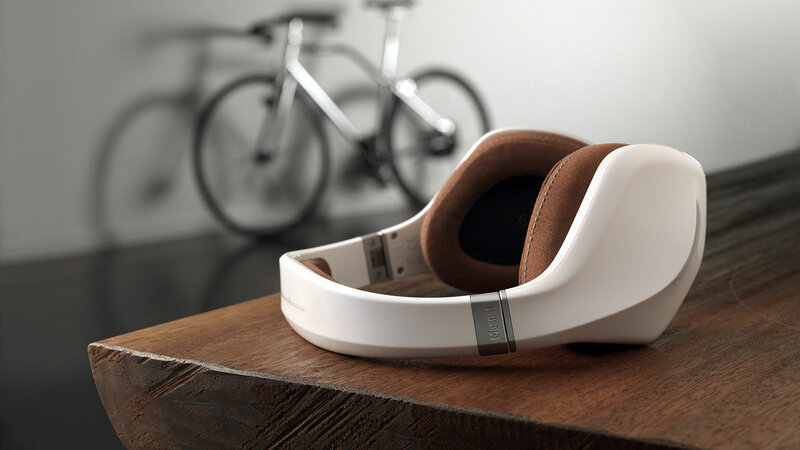 The aim of this partnership is to create a line of products that combines German high technology in the reproduction of sound and exclusive Italian design. 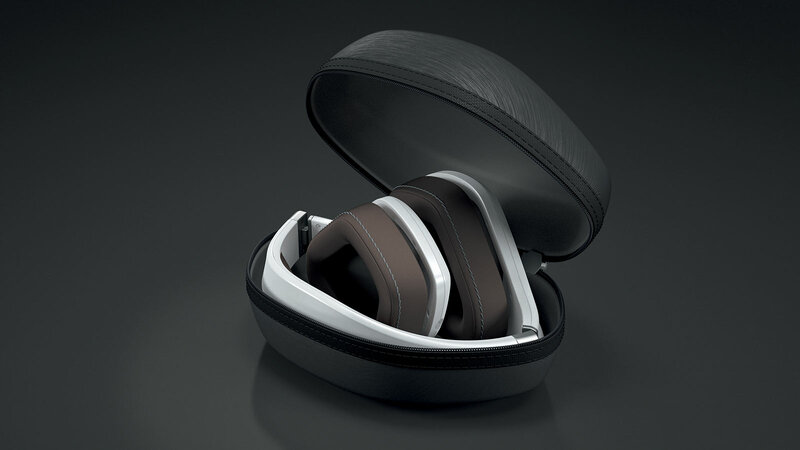 The headphones are a wearable lifestyle technology. Our challenge was to dress innovation designing lines and shapes able to last in time, overtaking the trends. 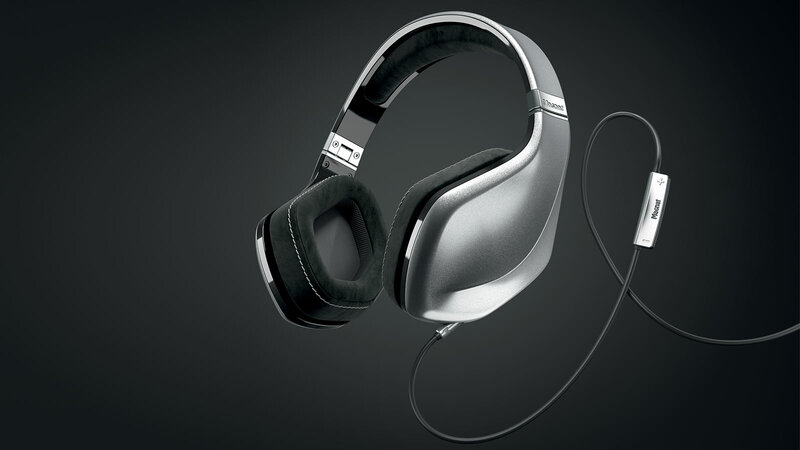 The first result of this partnership is the flagship of Magnat’s new headphone portfolio: the Magnat LZR 980 by Pininfarina. 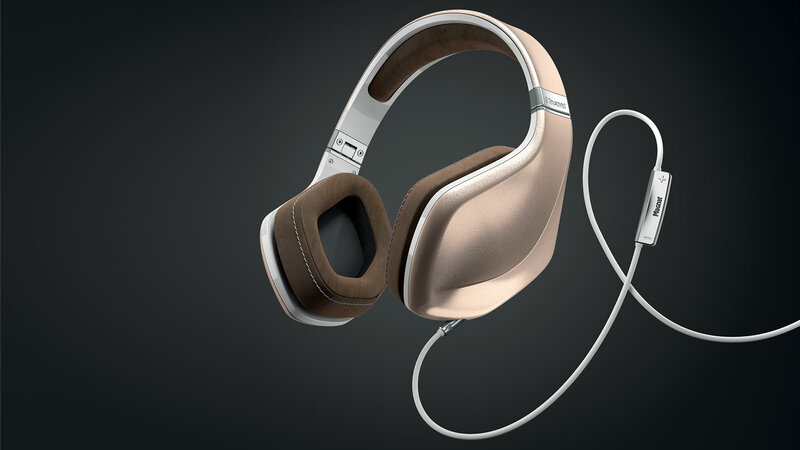 These high-performance over-ear headphones set a new standard in sound quality, ergonomics and elegant design. The Pininfarina team conceived the product as a unique shape characterized by sculptural and dynamic surfaces. 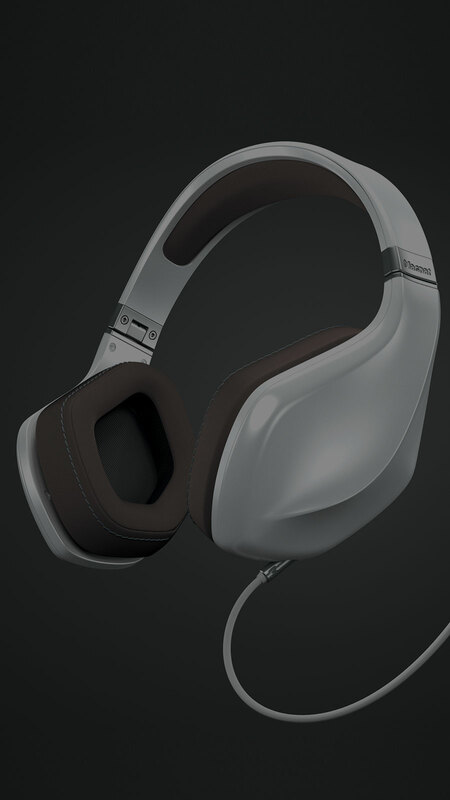 A distinctive curvy line comes to life from the ear cup, continues through the entire headband to finish its ride on the second ear cup conveying continuity to the product profile. 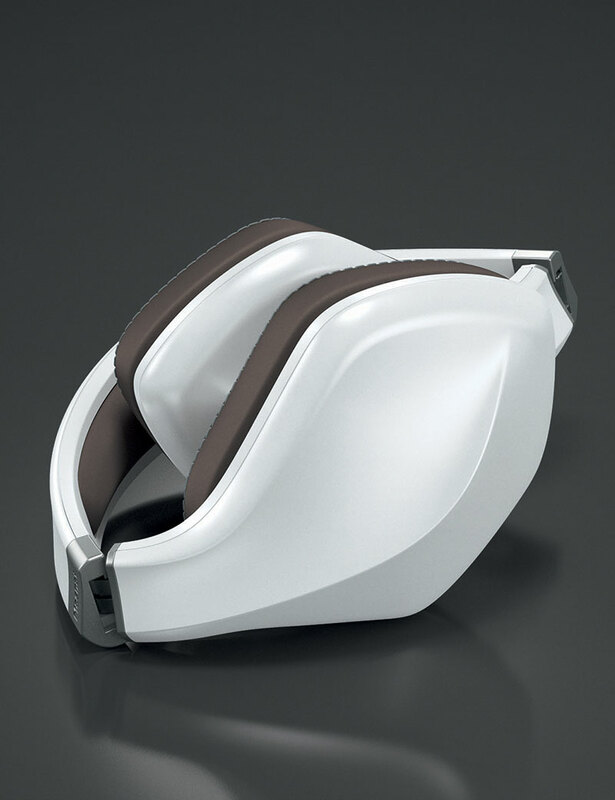 Starting from a careful study of the ergonomics of the ear the team designed the formfitting shape of the ear cups able to grant the highest level of comfort to the end user. 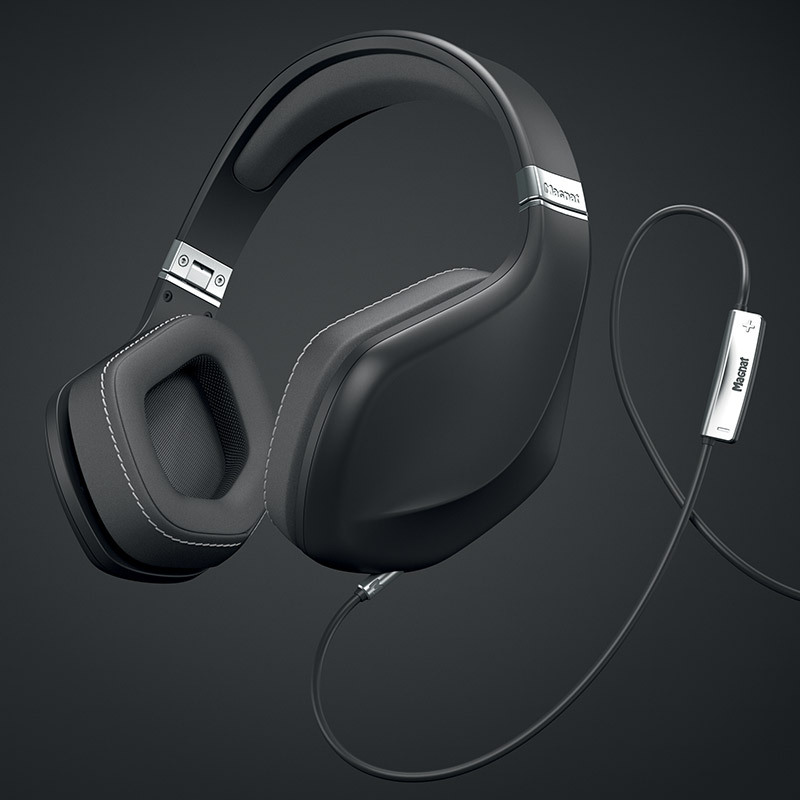 An iconic metal element connects the two main parts of the product – the ear cups and the headband – fulfilling at the same time an aesthetic and functional purpose. The outstanding design is combined with Magnat’s innovative laser technology. 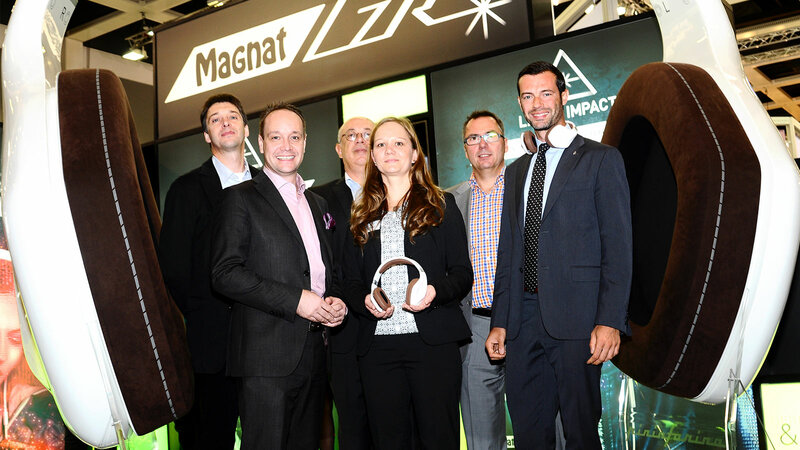 Magnat’s more than 40 years of experience in loudspeaker development and one of Europe’s most sophisticated acoustic labs, enabled to create a product where design and technology meet on the same high level. 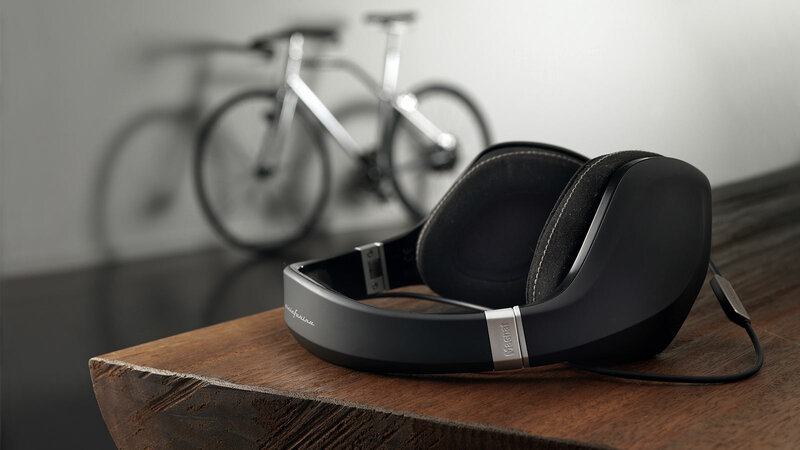 Drivers were developed with the help of laser measurements in a vacuum chamber, creating an outstandingly transparent and dynamic sound experience. 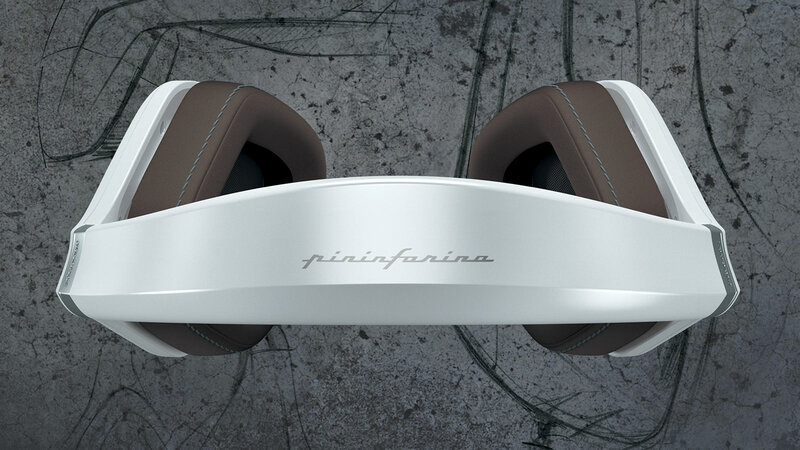 Pininfarina also designed the packaging of the headphones, a unique case strongly consistent with the product. 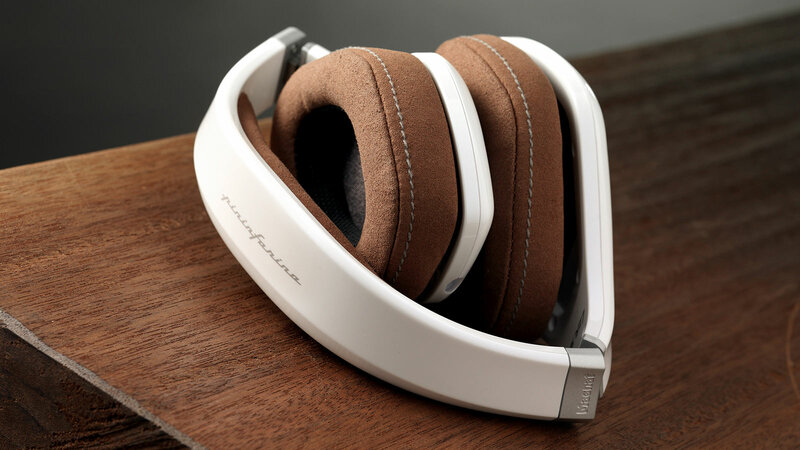 The combination of innovative technology, elegant design and attention to comfort gave life to a brand new product satisfying the dreams of music lovers who take style in high consideration. We strongly believe that this product will set a new standard in the world of consumer goods: a perfect synthesis of German engineering and Italian design genius. Working together with Pininfarina is a positively inspirational experience.